It's not easy to defy the systematic pressure indigenous people confront every day in order to keep our territories protected from destruction and contamination. 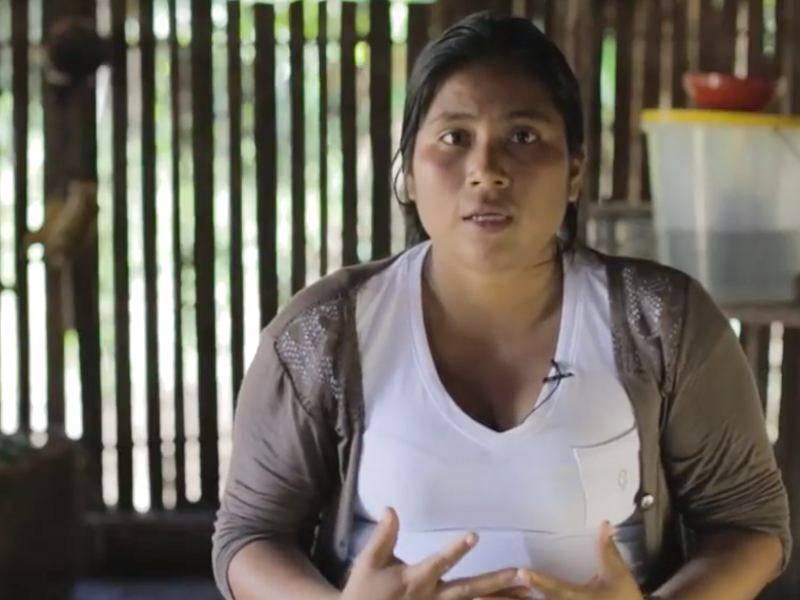 I am Kichwa and an indigenous social and environmental activist from the Ecuadorian Amazon. Since I was thirteen years old I have been involved with local indigenous communities fighting oil companies and big infrastructure projects that could destroy our territories, our culture, and our planet. Fossil fuel extraction, deforestation, and lack of access to alternative economic income often lead to a loss of culture, ancestral languages, and land sovereignty. Communities and the environment are destroyed, and many young people – especially women – migrate to cities where they face discrimination and poverty. 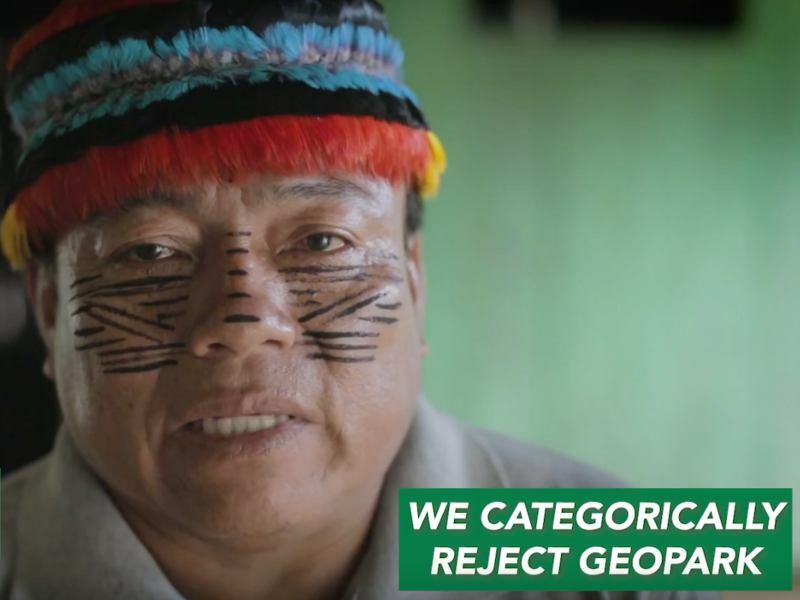 The indigenous people in Ecuador have a long history of conflict with the government and international corporations trying to exploit our natural resources without our consent and violating our basic human rights. Defending and protecting the Amazon is a must if we want to continue inhabiting this planet without environmental catastrophe. 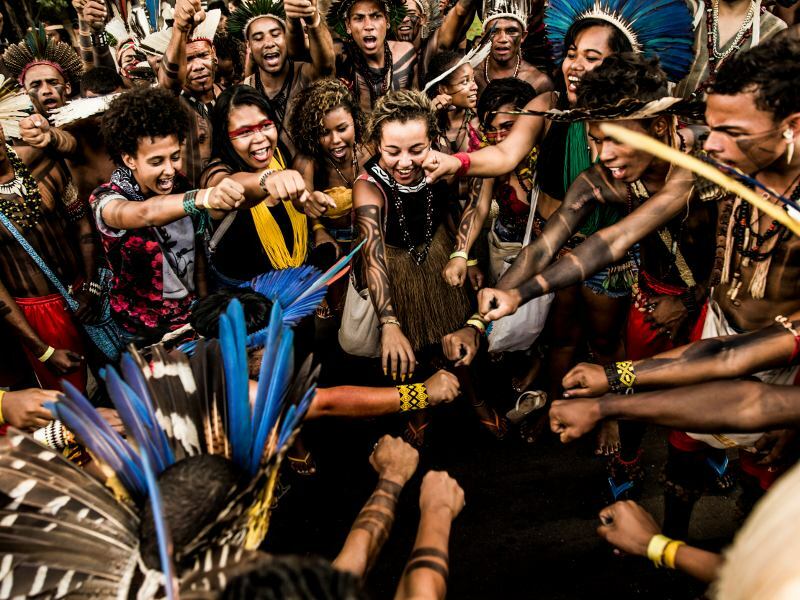 Throughout these years of peaceful resistance and advocating for the Amazon, I have grown to understand that a great way to fight against exploitative oil, gas, and mining development is to support community-based economic initiatives. 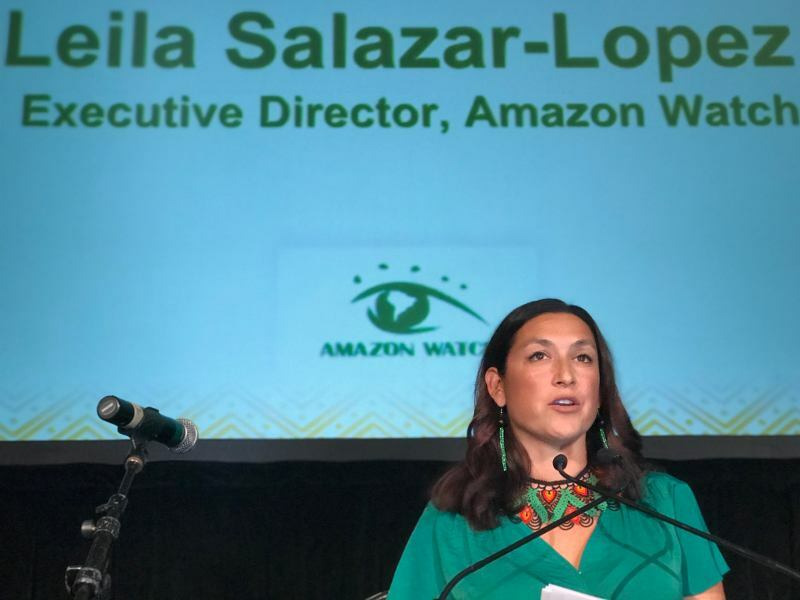 Therefore, for the past six months I have been working with indigenous women in the southern Ecuadorian Amazon, supporting them in sustainable development and cultural preservation initiatives by providing respectful market access for their alternative community-based projects. The Hakhu Project, as we have called it, is at the forefront of women-led movements pushing for the recognition of the important role of women in indigenous groups. We are challenging the current economic conditions of our villages, where women often have limited opportunities to generate sustainable alternative income other than fossil fuel extraction and deforestation. The Hakhu Project is starting this new journey among an incredibly motivated group of strong women whose goal is to defend their territory and the planet while preventing the disappearance of traditional art forms and techniques. 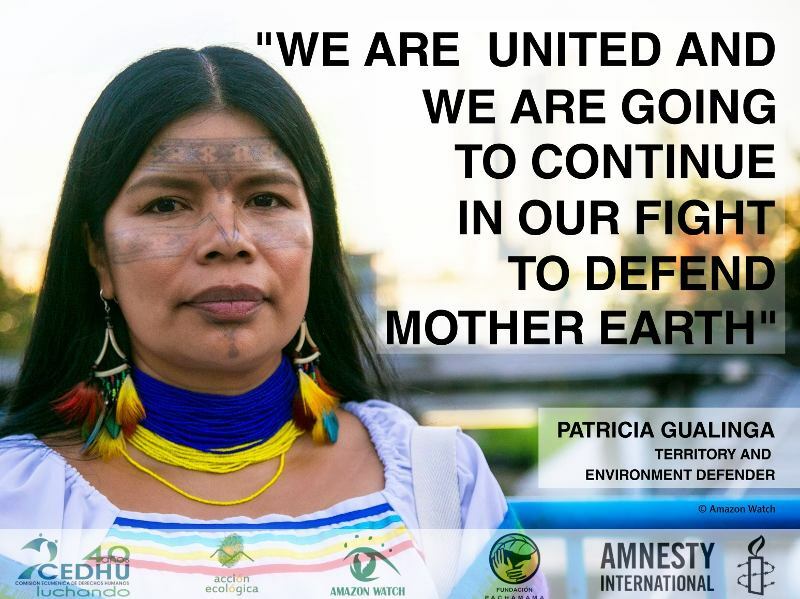 Hakhu hopes to bring a delegation of indigenous women to the People's Climate March in Washington, DC this April 29th and walk along our indigenous brothers and sisters during this time of uncertainty for the people and planet. We know that the struggles of the indigenous people of the North are as important as those in the South, and we need our voices to be heard. 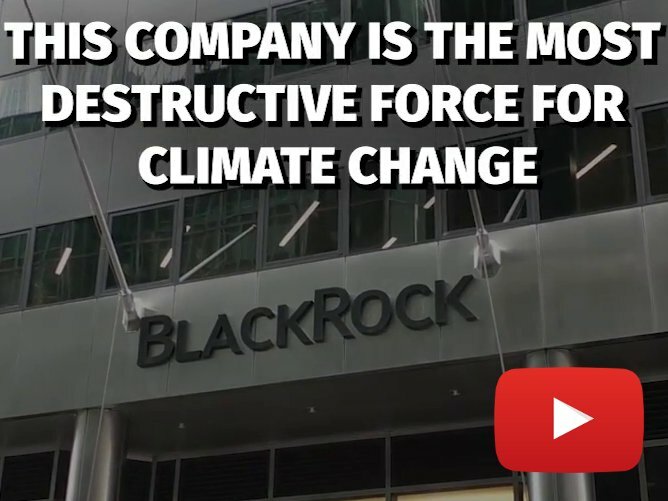 Let's build an international civil society movement for Global Climate Justice. Climate change is real, and we need to act now. Please help indigenous leaders bring their message to the People's Climate March in DC this April 29th!